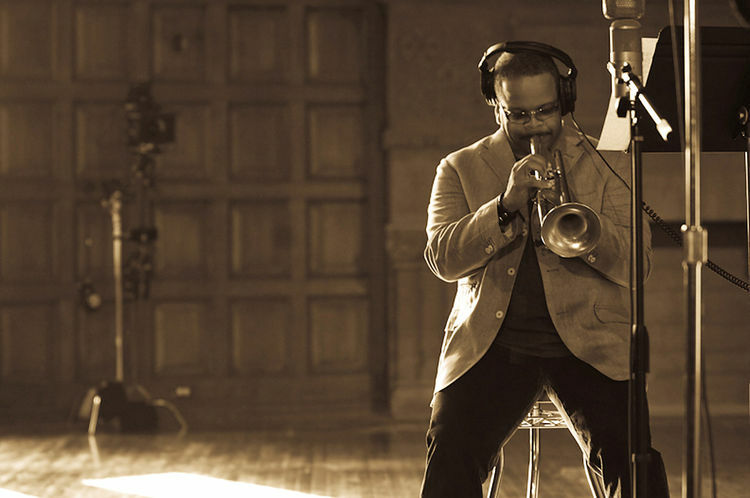 Hub City Jazz Festival is a non-profit cultural arts organization dedicated to curating jazz in New Brunswick, NJ and fostering the growth of musical offerings in the Tri-State. We strive with your contributions and sponsorship to inspire, educate and develop future jazz audiences for generations to come. 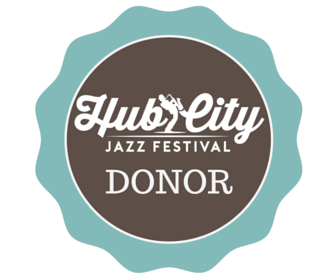 Hub City Jazz Festival members and donors provide crucial financial support for the Hub City Jazz Festival’s world-class live performance, community and education programs. 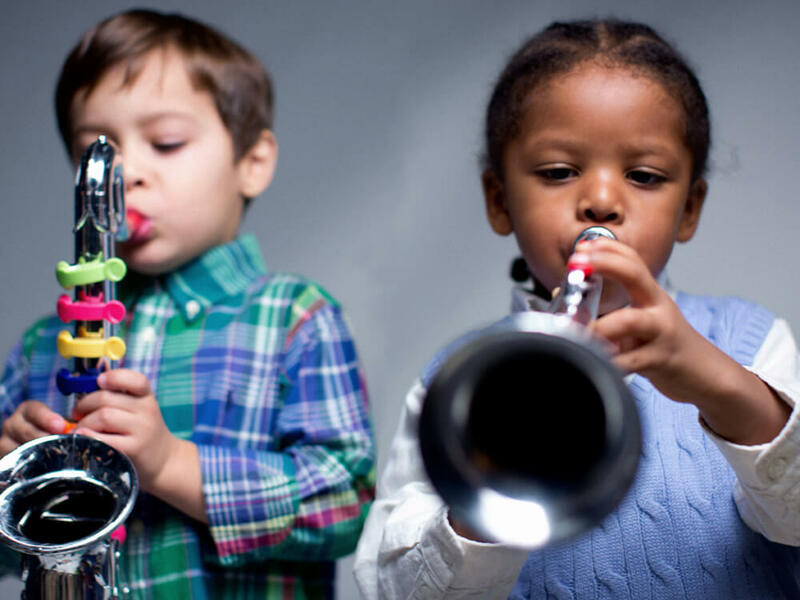 A small gift each month helps Hub City Jazz Festival spend more money on helping children's lives and less on administrative costs. It is an easy and affordable way for individuals to make their support go further and help even more children. The Michael S. Davis Scholarship Fund. 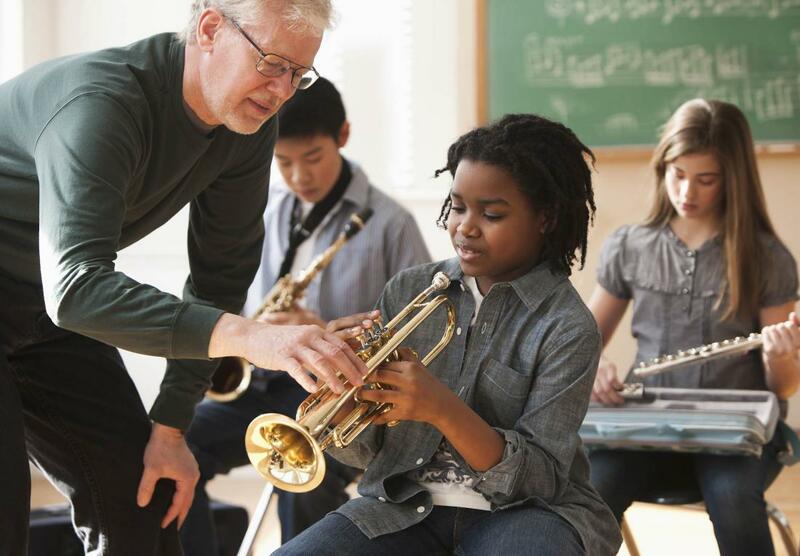 Hub City Jazz presents workshops and master classes by world class artists to budding musicians and students in the area, and give area high school bands a stage from which to display their remarkable talents. Align with the largest contemporary jazz festival in the tri-state area to reach a diverse and engaged audience, achieve marketing impact, create unique activation experiences, and accomplish your business objectives. With your help we can continue to expand and grow the breadth of programming and educational outreach throughout the year. Please consider making a personal contribution to Hub City Jazz, or join our membership program. With your help we can continue to expand and grow the breadth of programming and educational outreach throughout the year. Hub City Jazz is a 501(c)(3) not-for-profit organization dedicated to presenting, preserving, and promoting the art form of Jazz. Donate 100% - 3% will be added so that 100% of the donation goes to the fund. Donate 97% - I understand that 3% will be deducted to cover transaction costs.